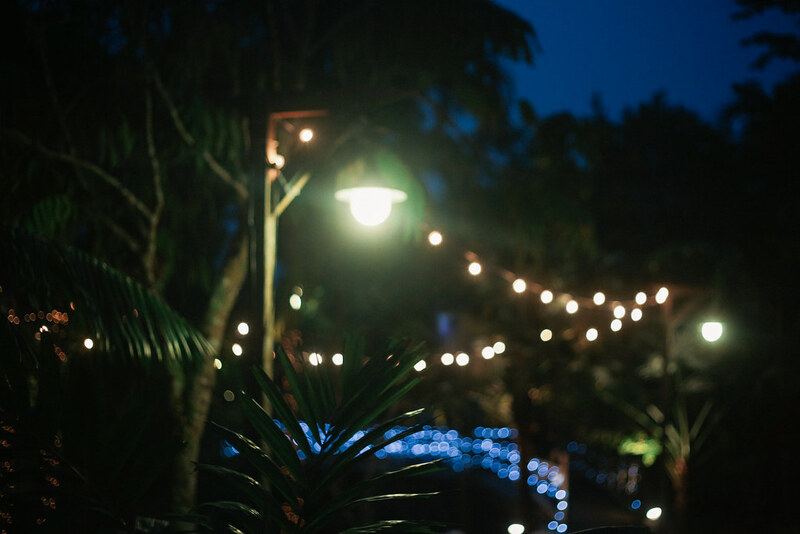 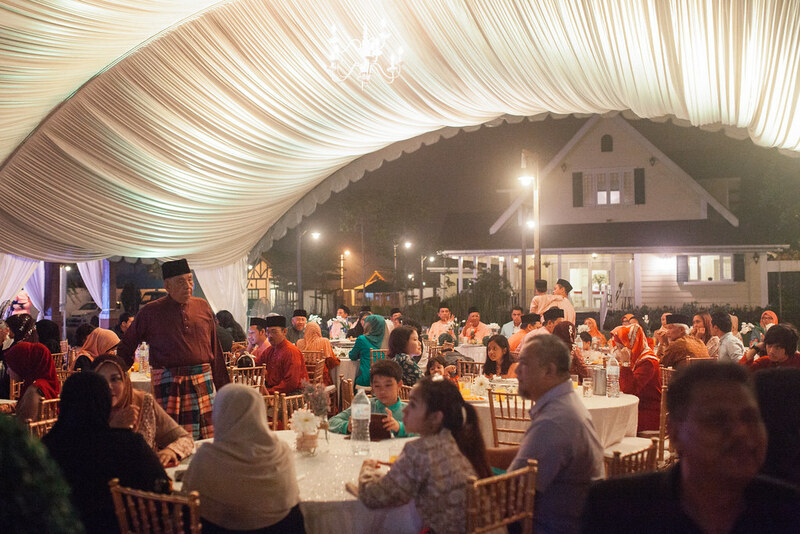 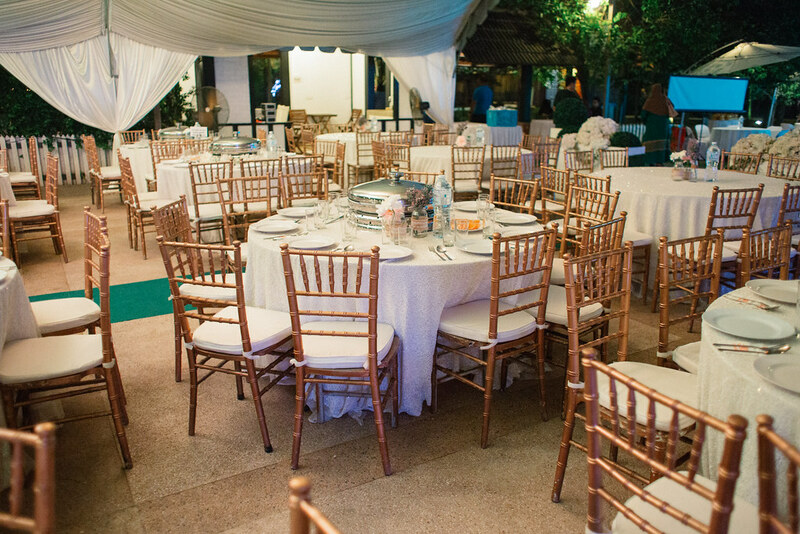 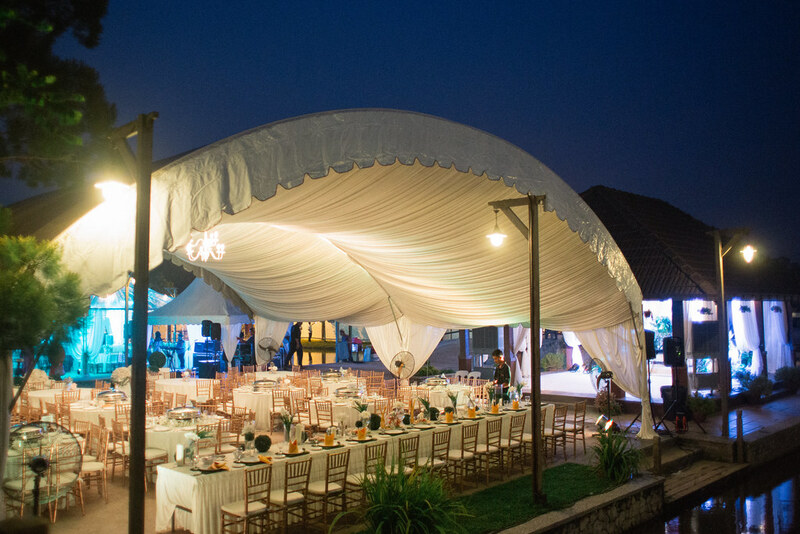 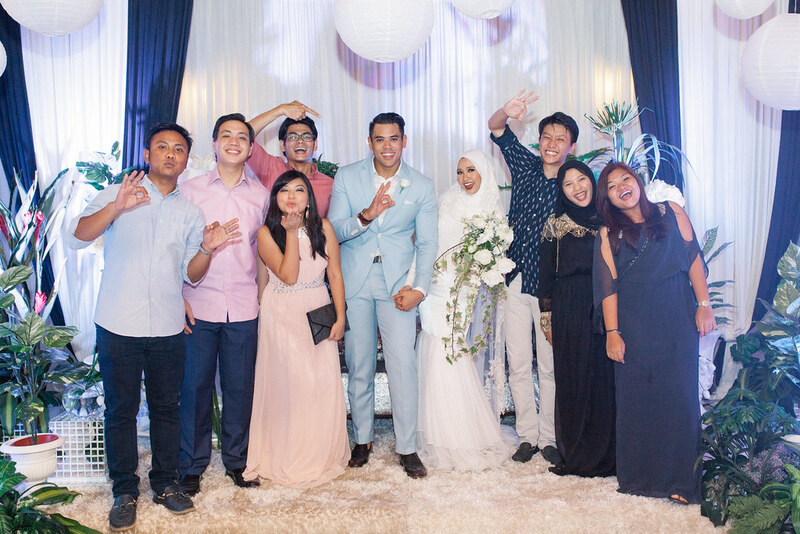 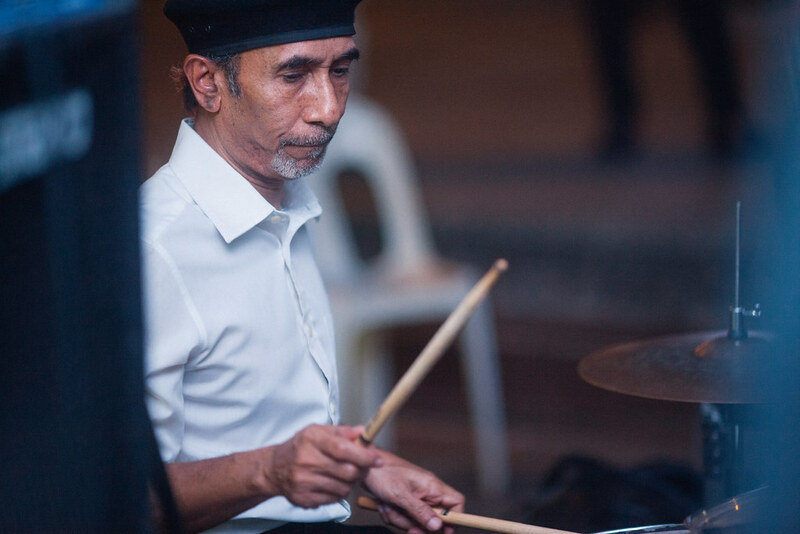 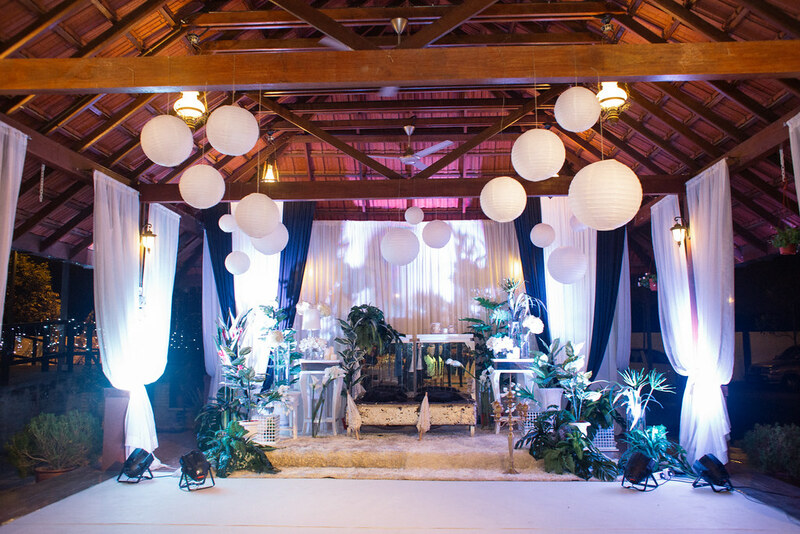 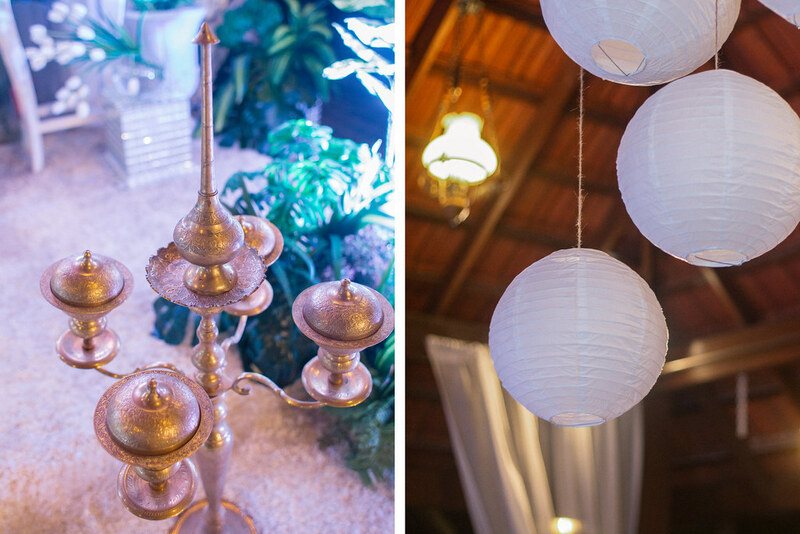 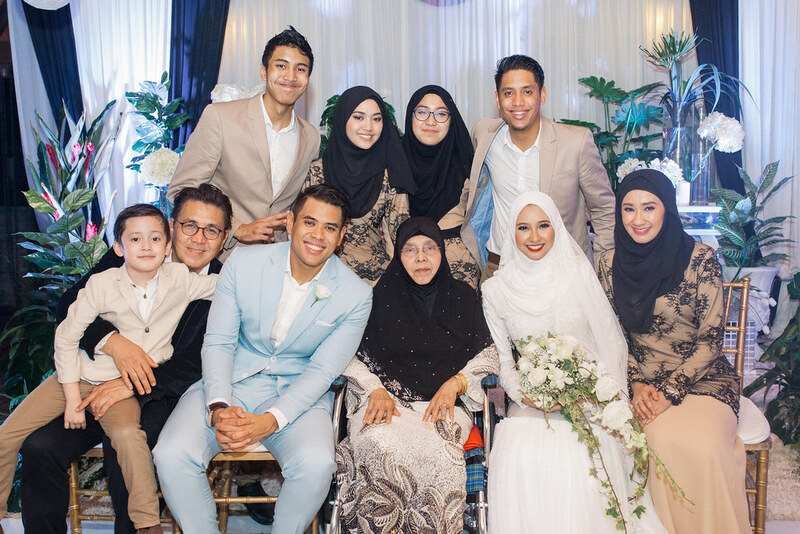 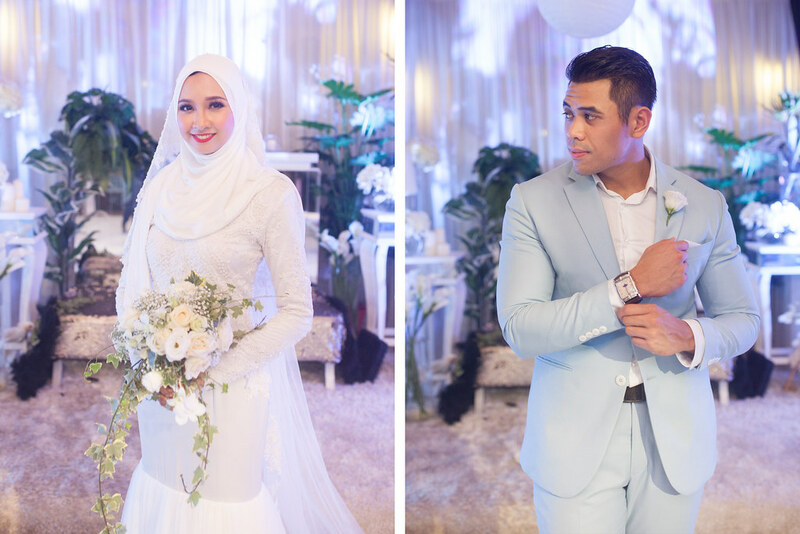 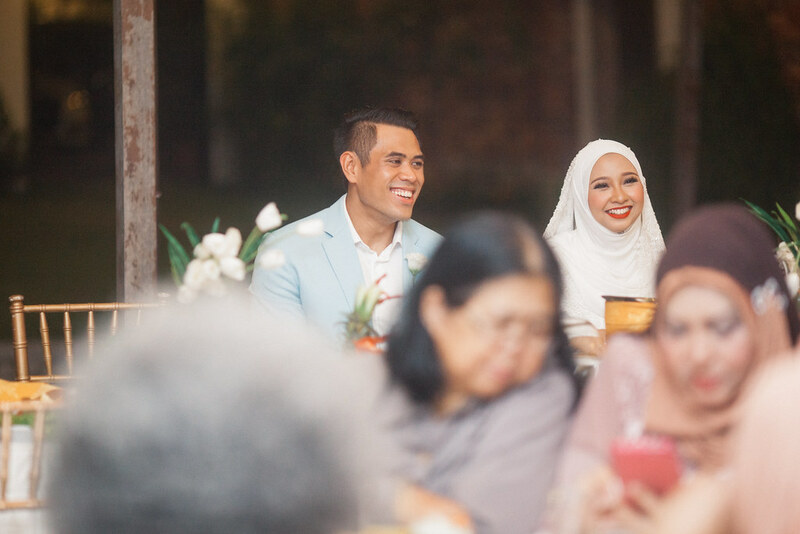 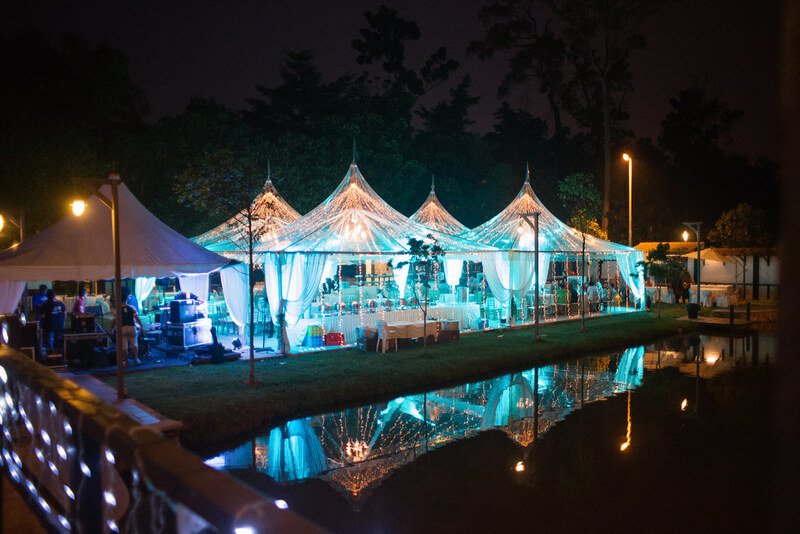 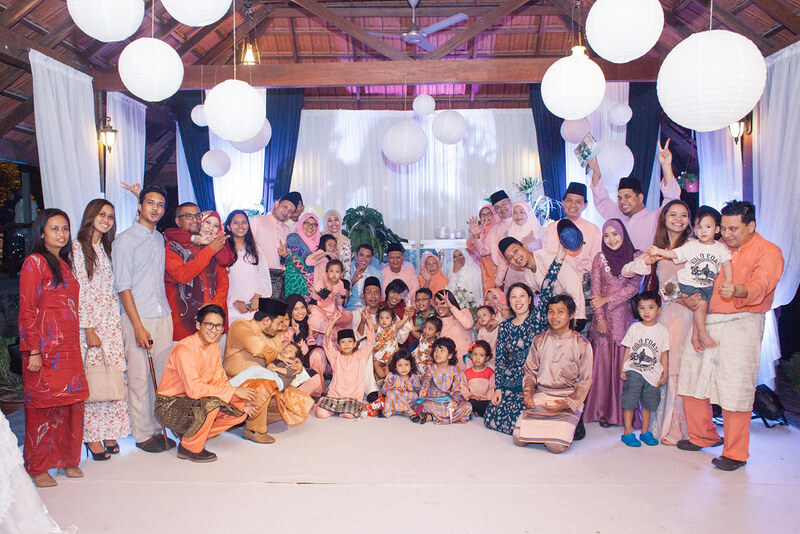 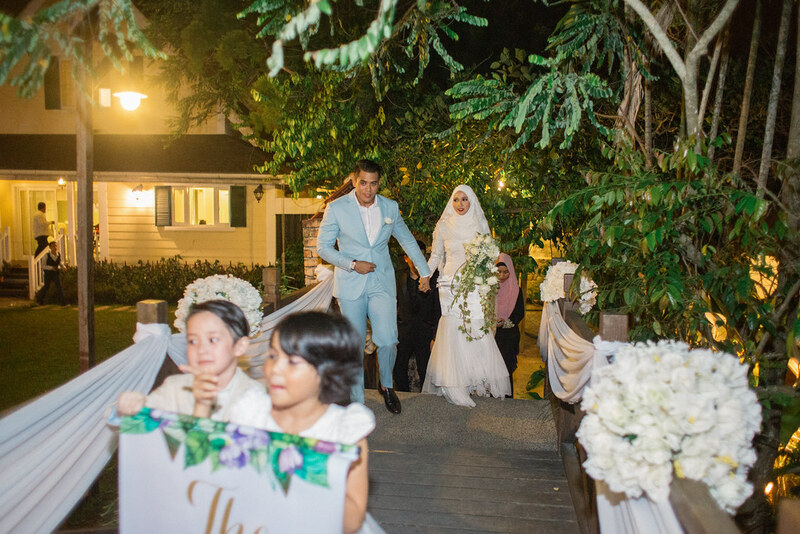 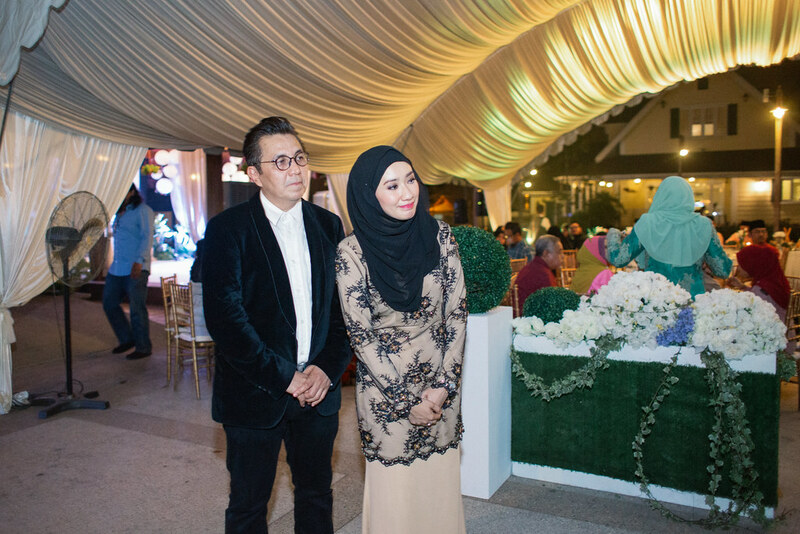 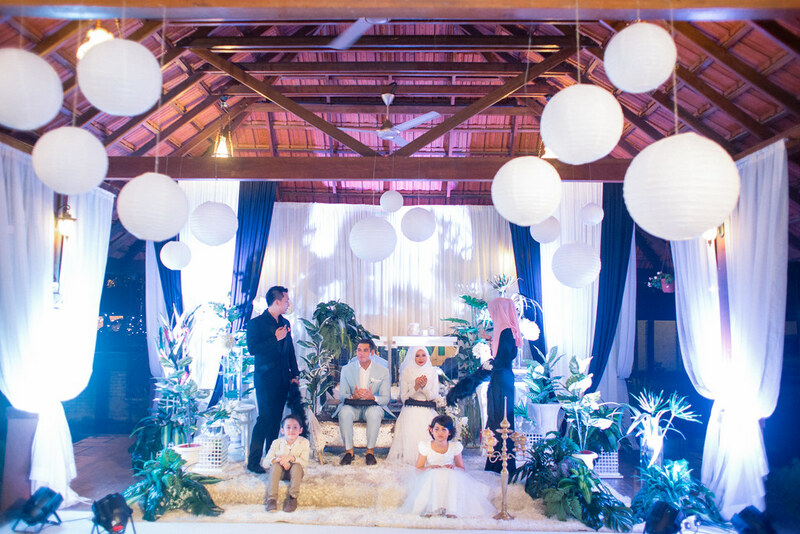 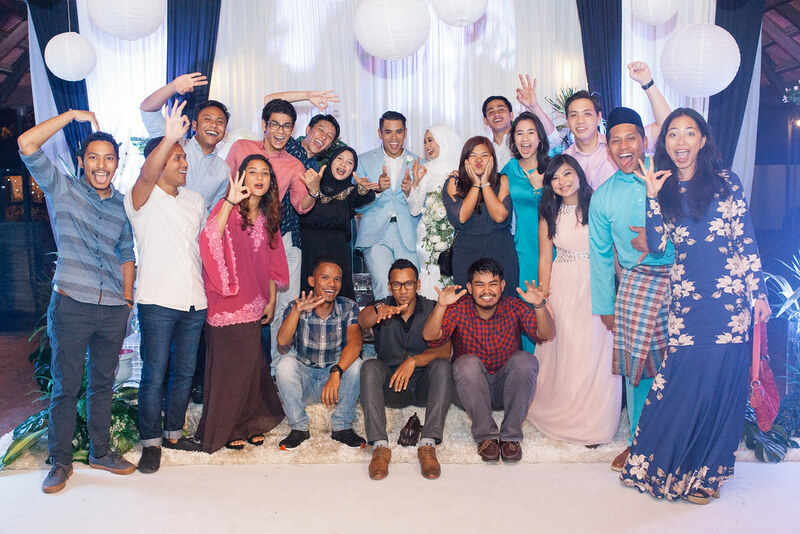 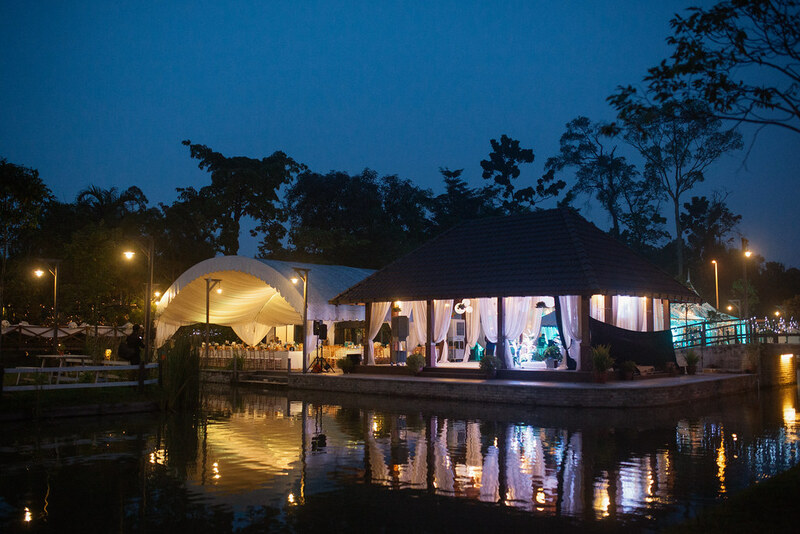 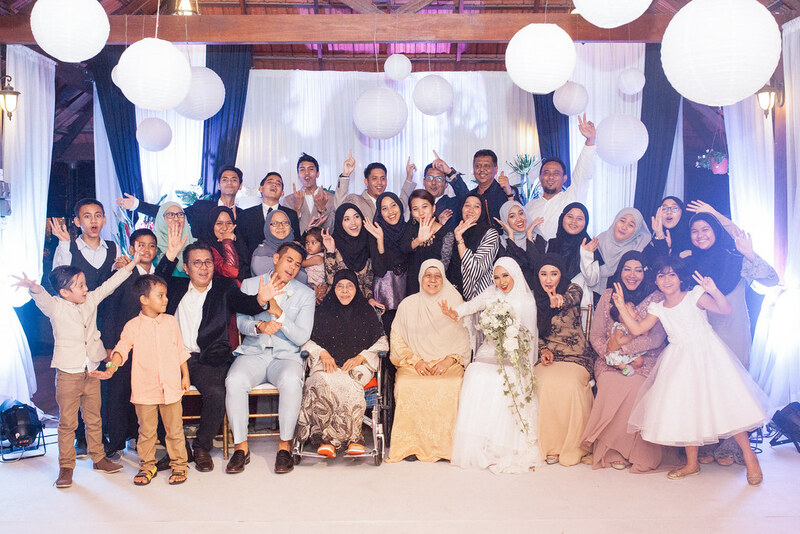 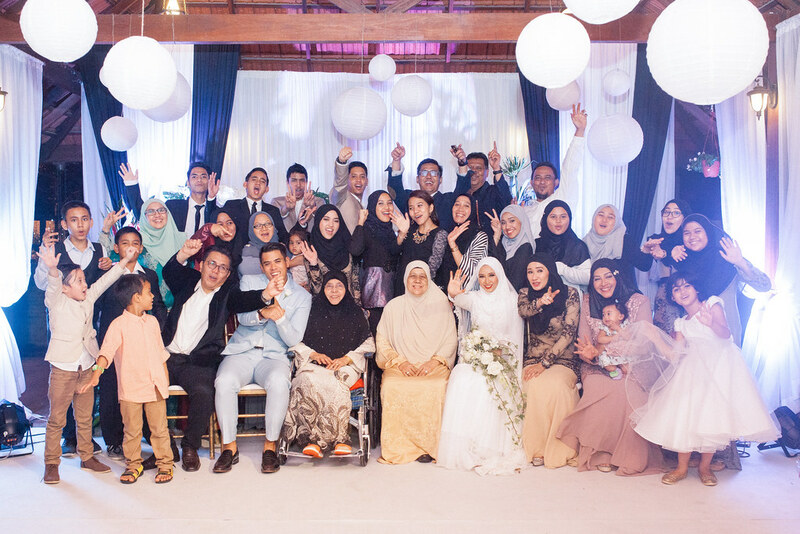 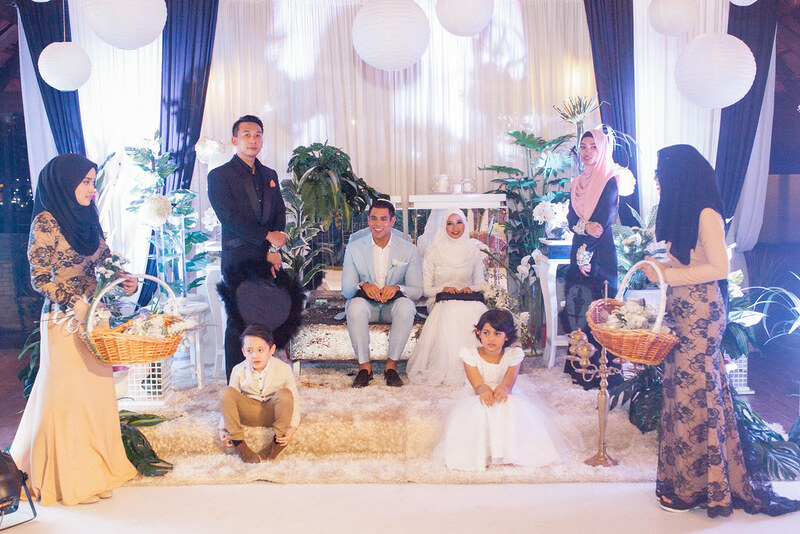 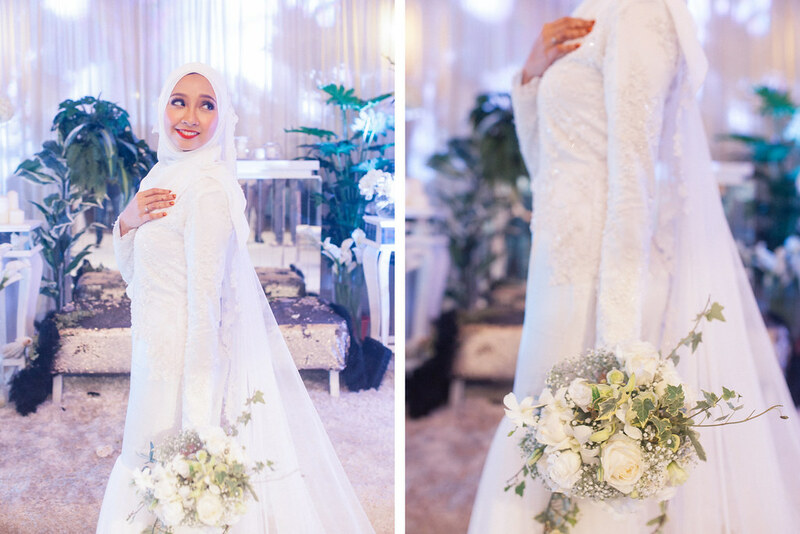 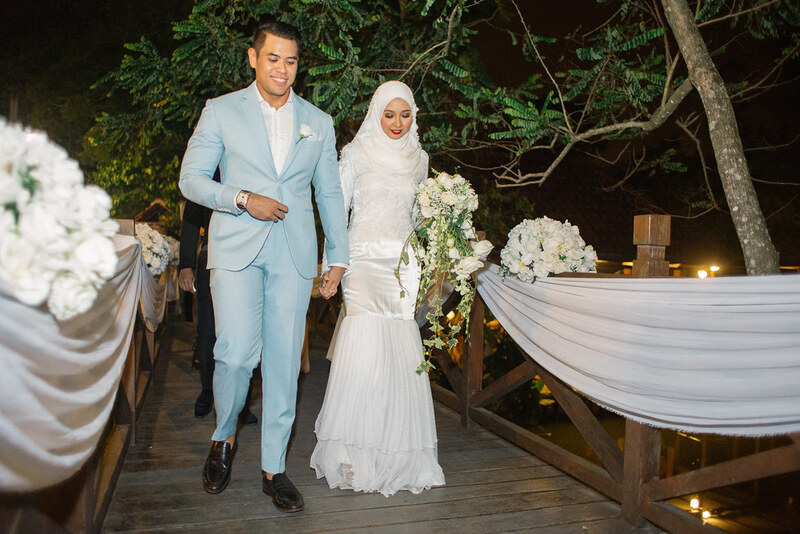 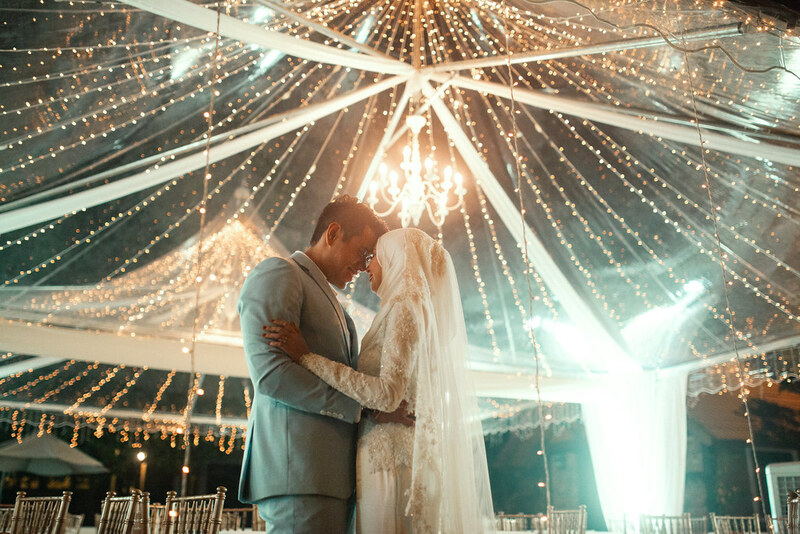 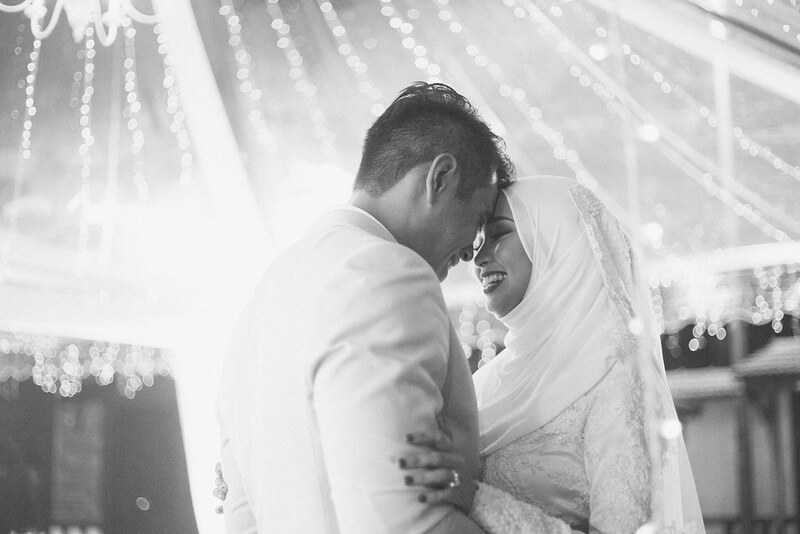 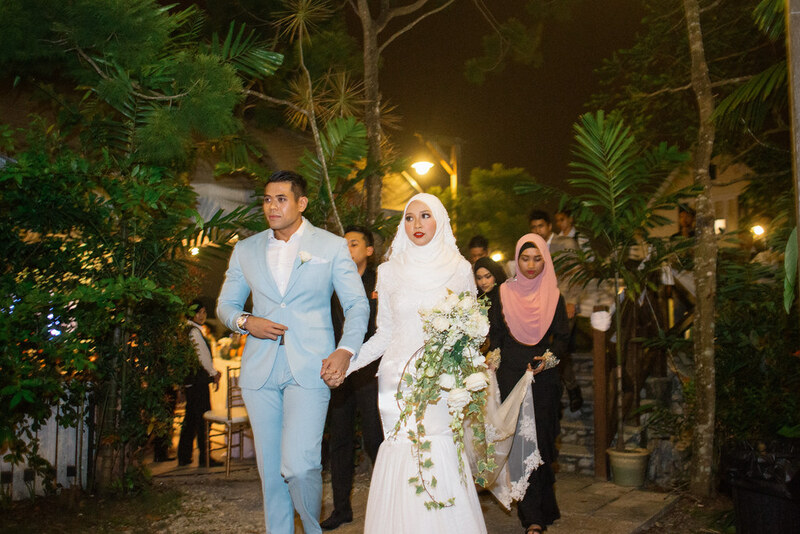 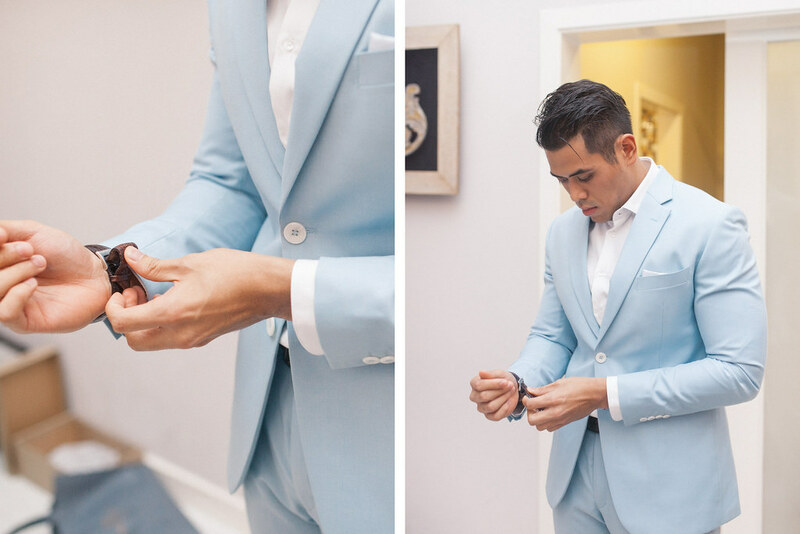 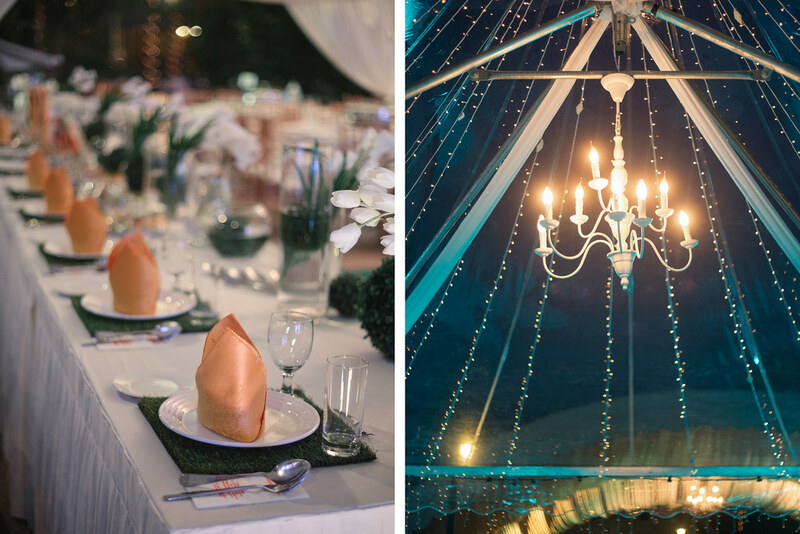 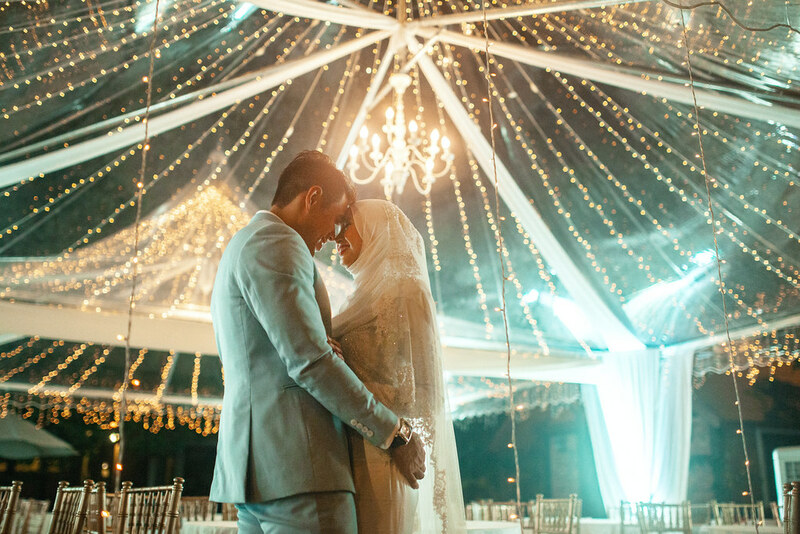 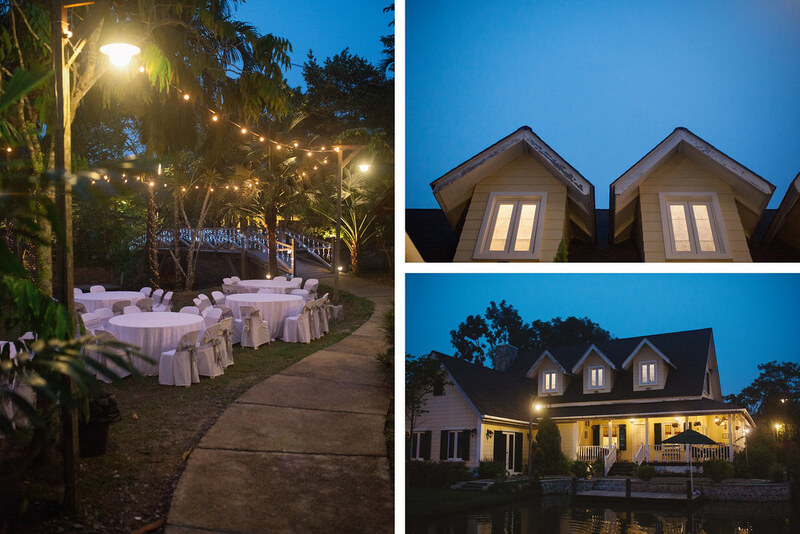 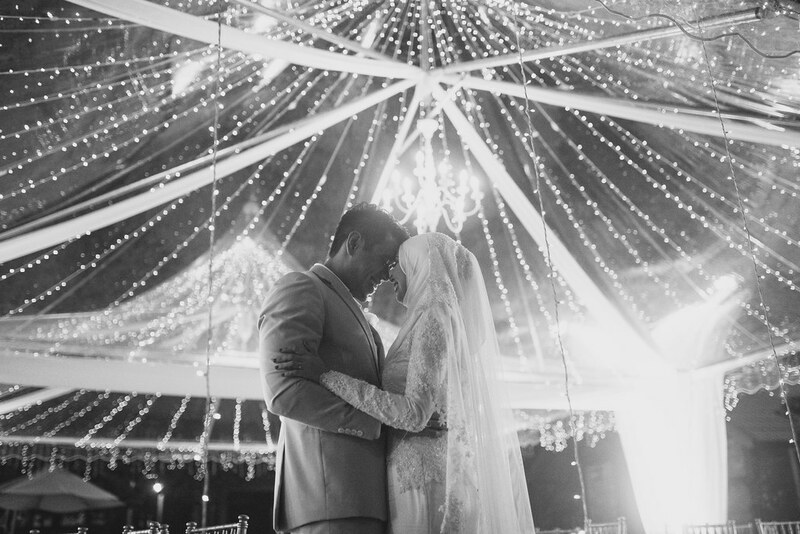 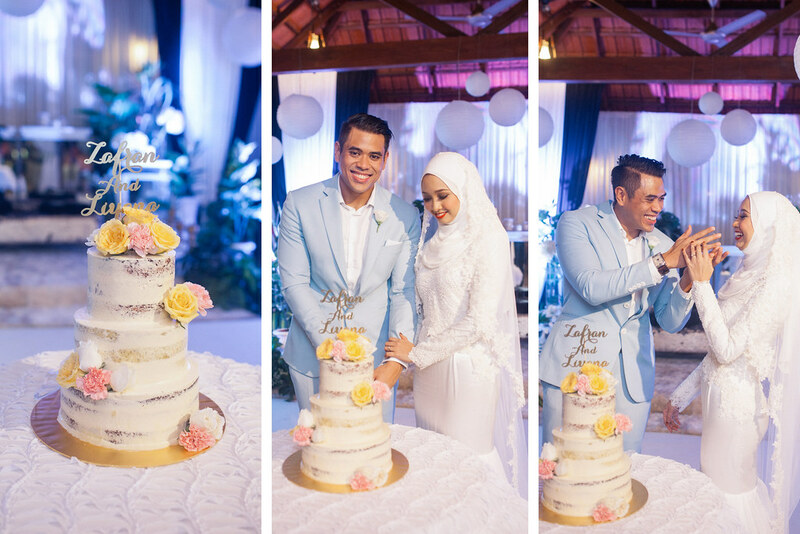 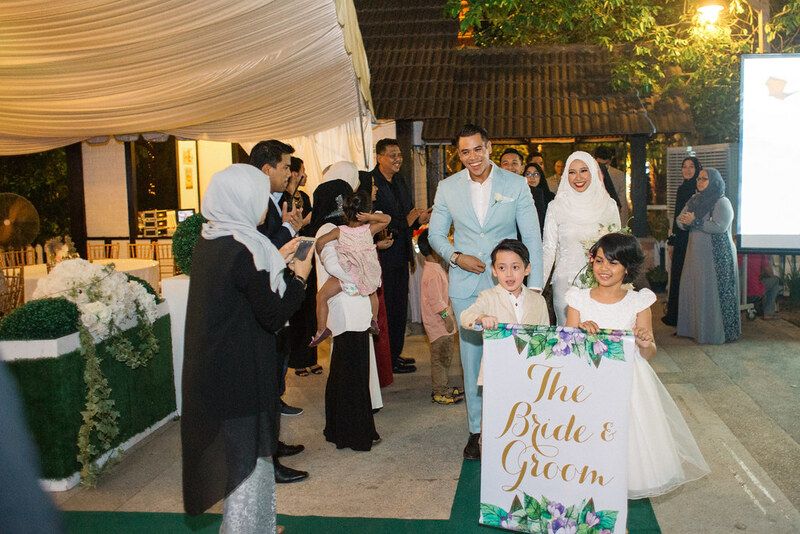 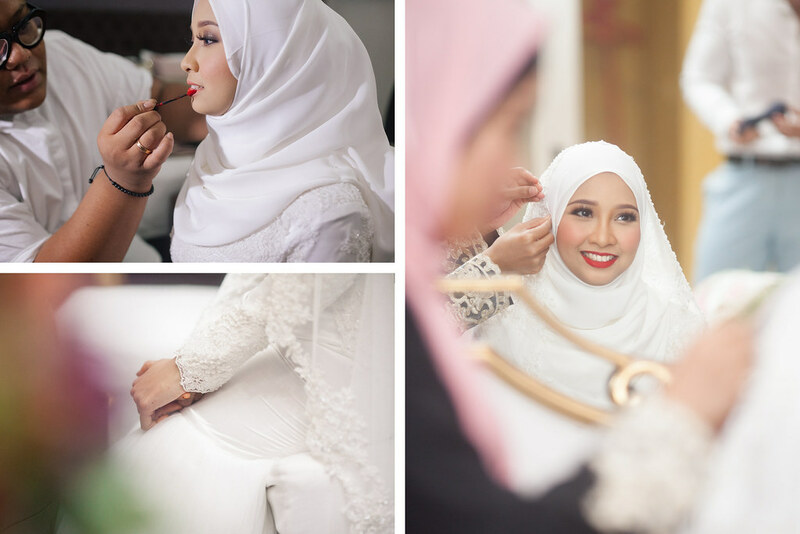 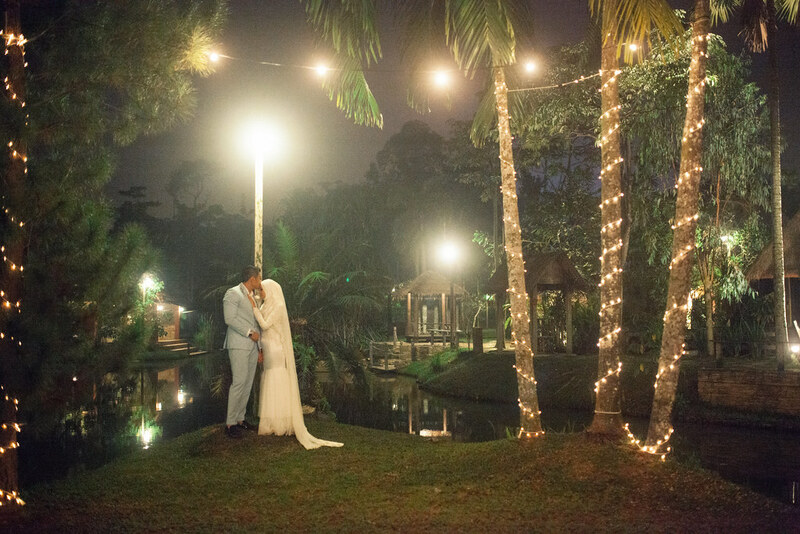 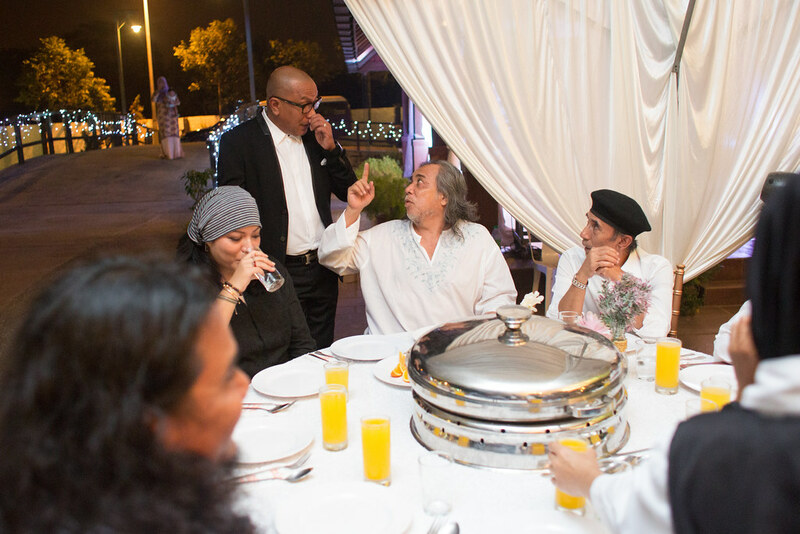 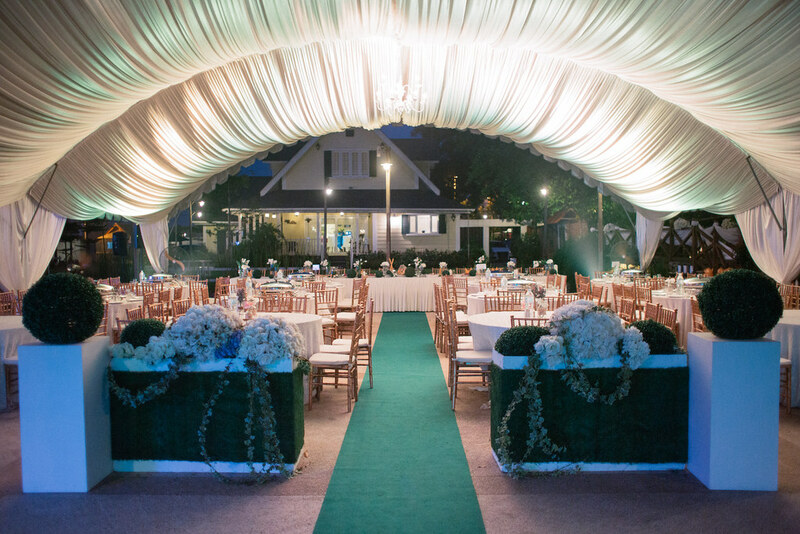 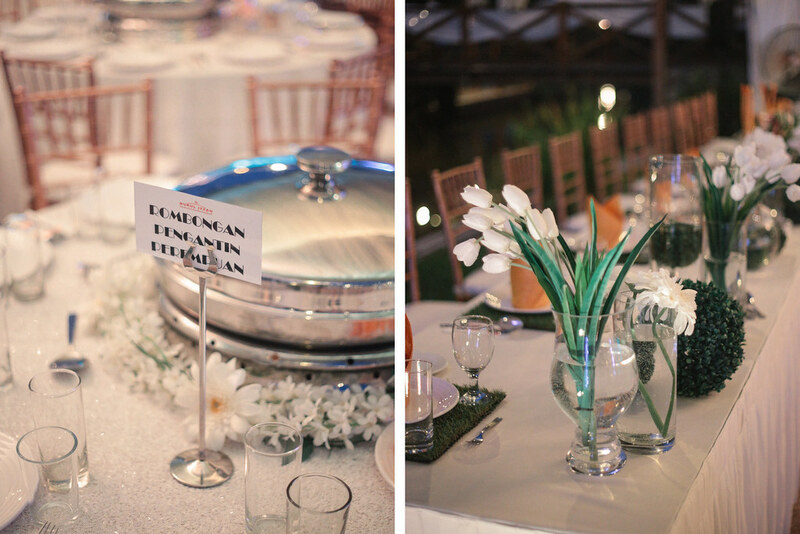 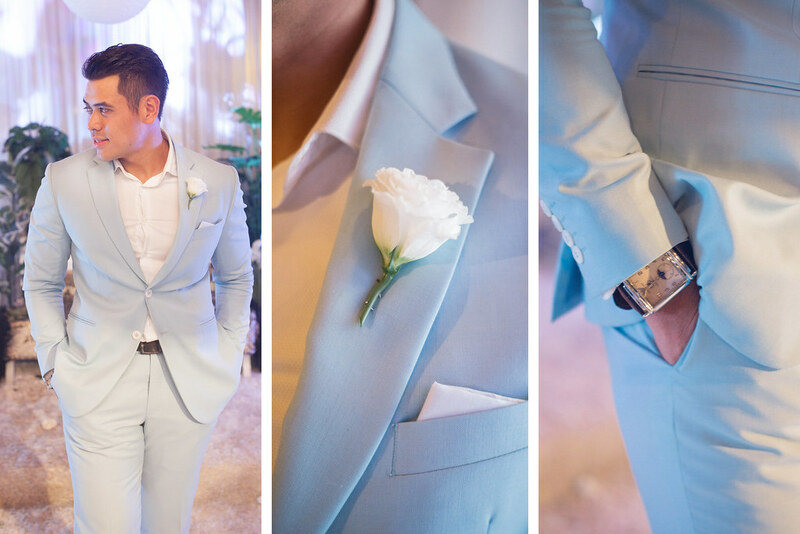 Zafran and Liyana celebrated their incredible intimate wedding at one of my favourite venues in A-Park, Puchong. 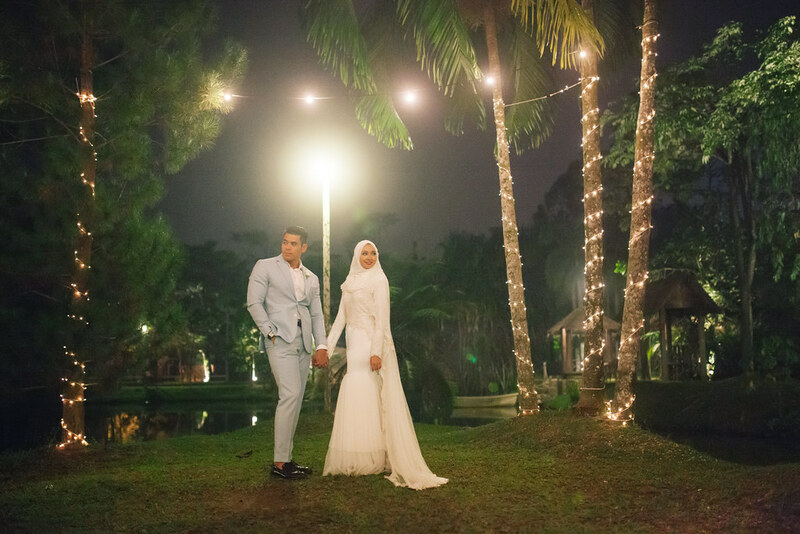 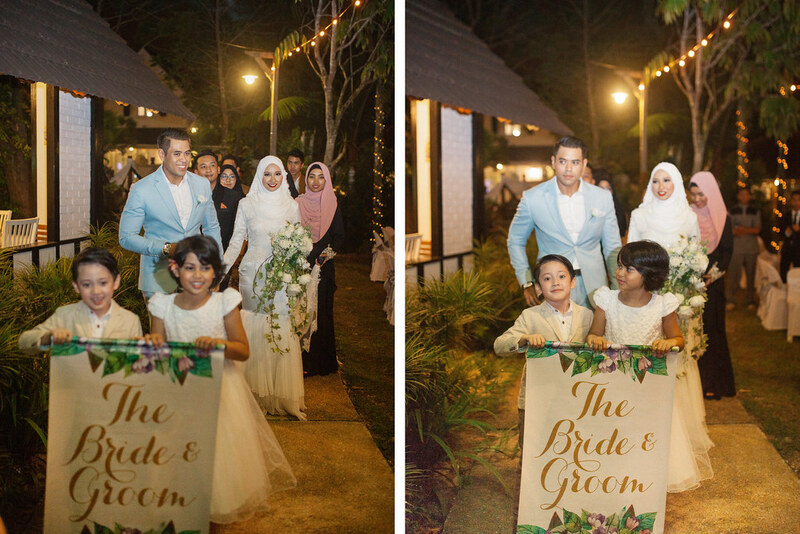 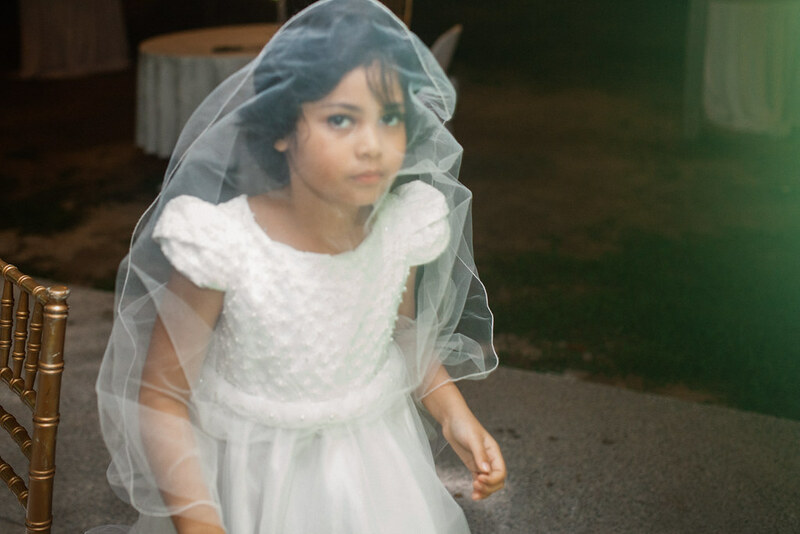 Zafran and Liyana, you two were an absolute delight to photograph. 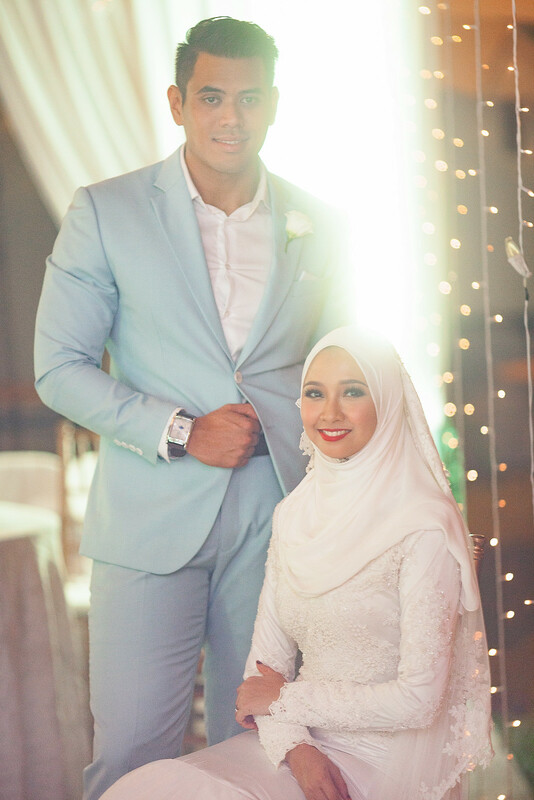 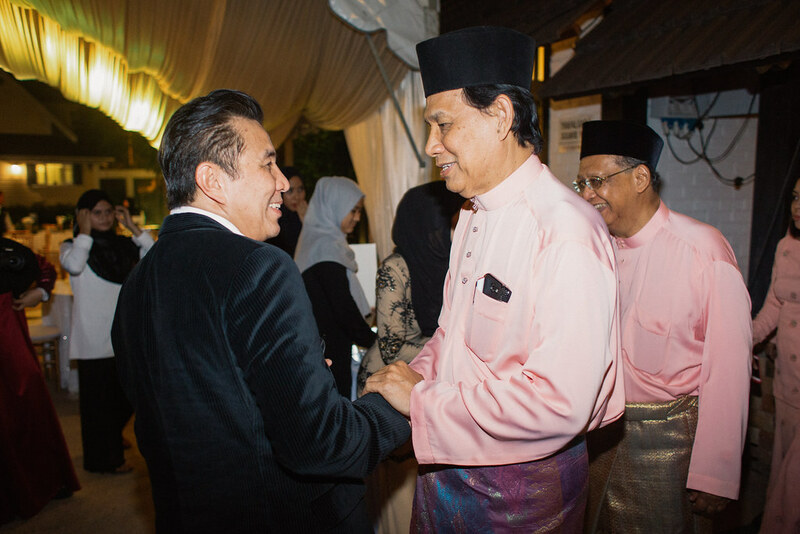 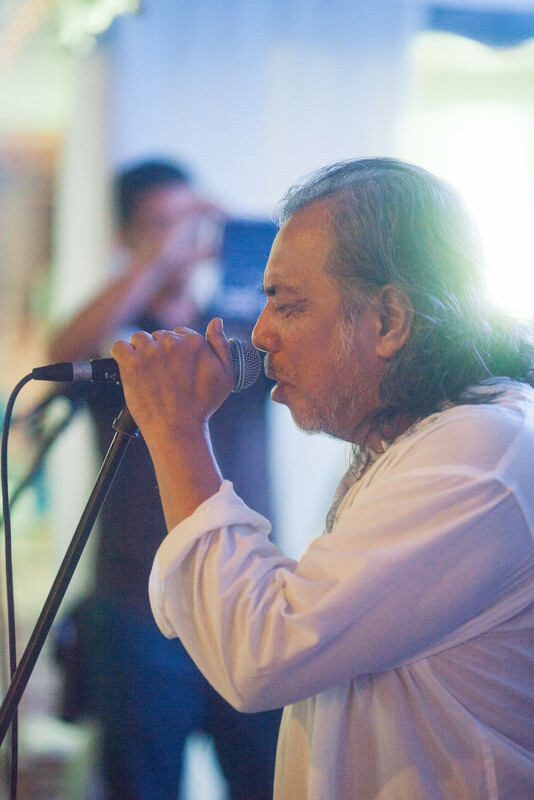 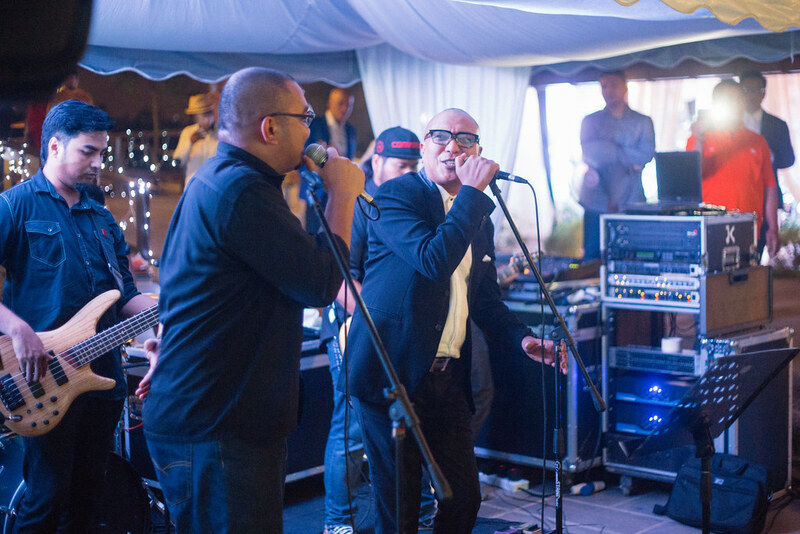 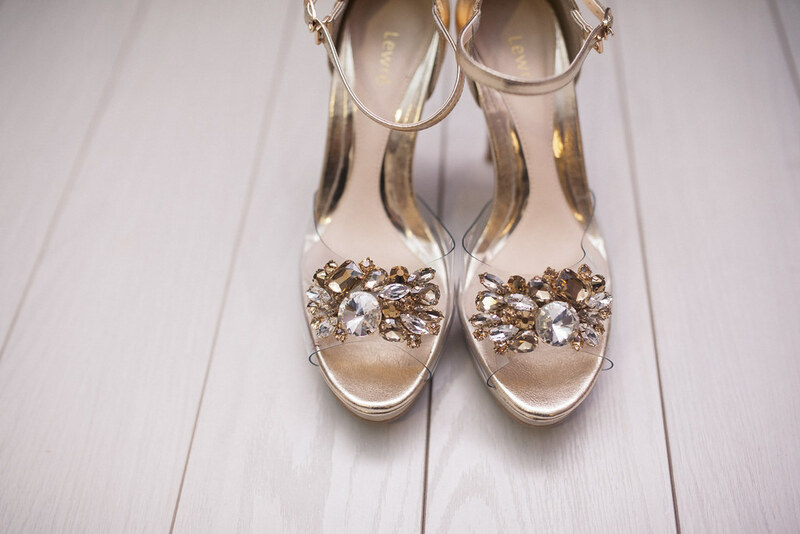 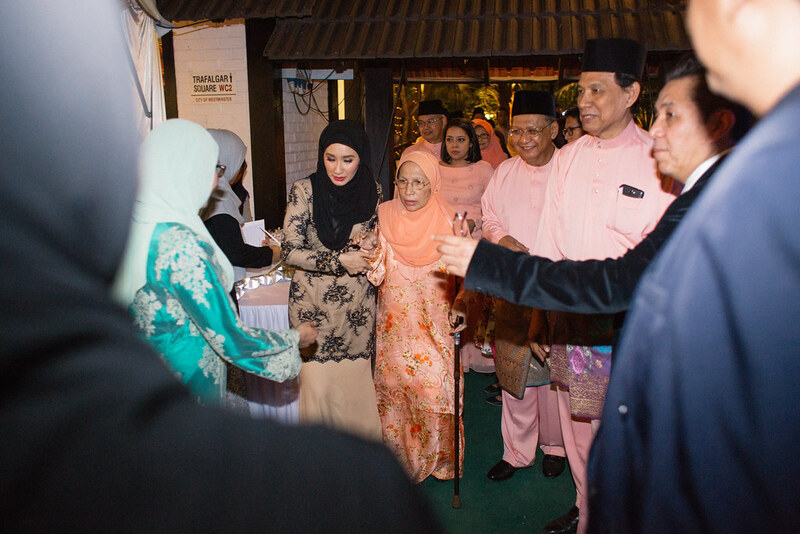 Thank you for allowing me the honour of being with you on your wedding day! 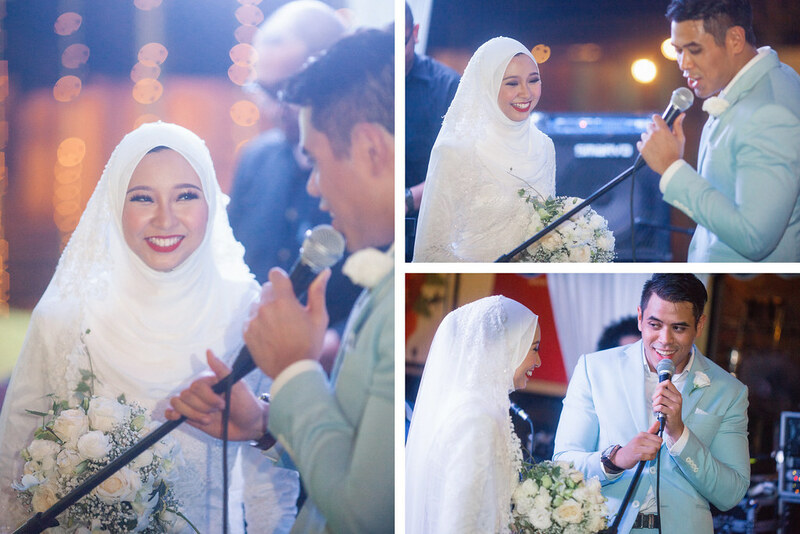 Congratulations again, I hope you treasure these photos for years to come.